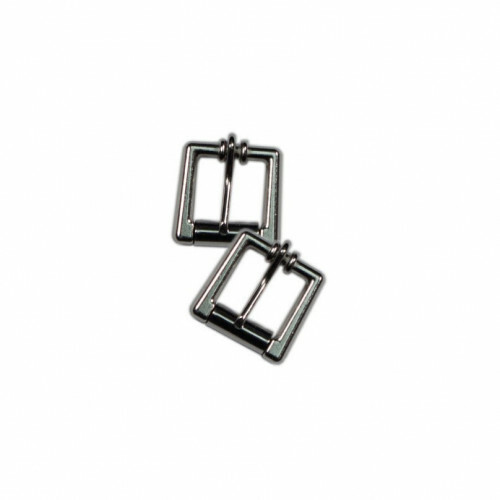 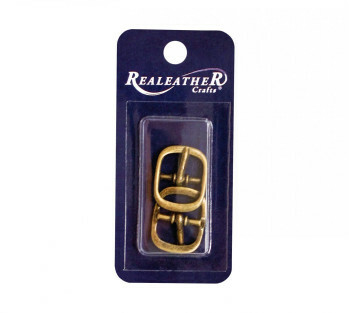 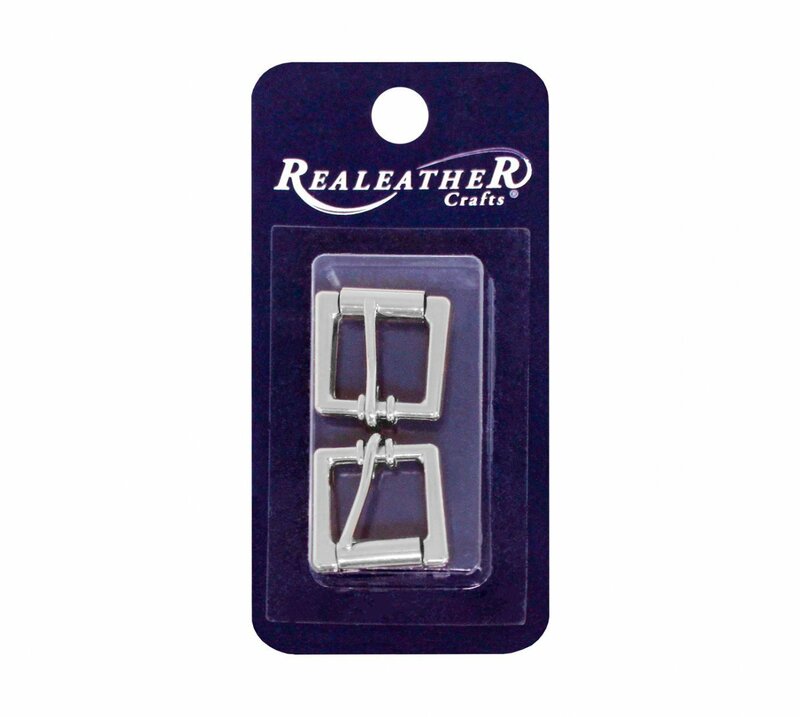 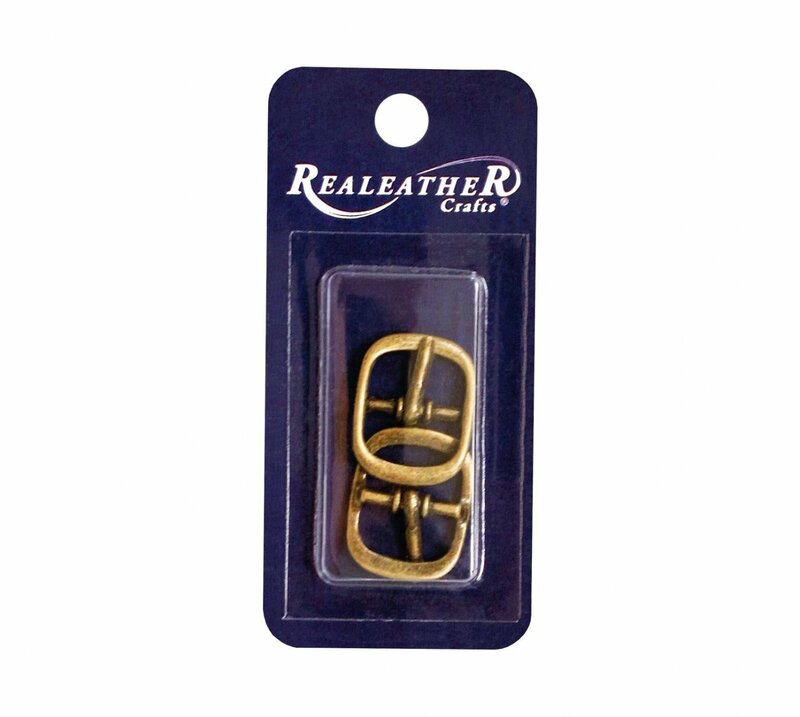 The perfect 1/2" buckle for small craft projects, wristbands, jewelry and more. 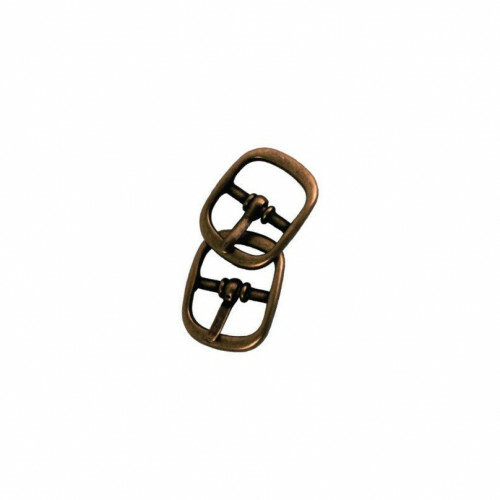 The Nickel plated buckle is a roller buckle and the Antique Brass plate buckle is a center bar buckle. 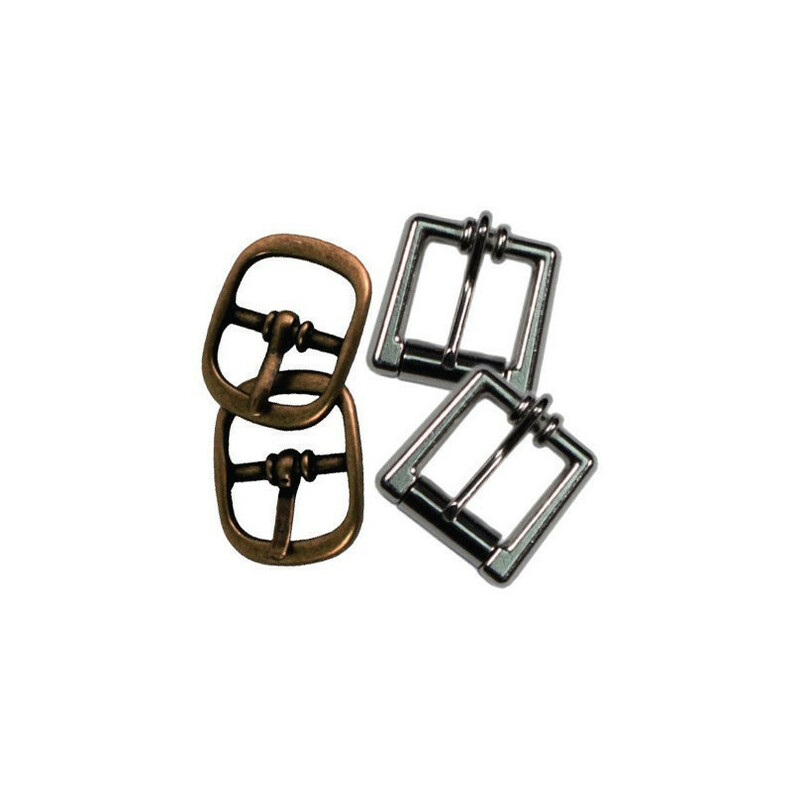 Both fit 1/2" belts and straps.